Listen to Matt and Andy repeatedly say LGCIU for 15 minutes! The main components are two main landing gear with two wheels on each that retract inboard and one nose wheel gear with two wheels that retracts forwards. The landing gear and the doors are electrically controlled and hydraulically operated. Landing Gear Control Interface units form a significant part of the A320. Because they are in charge sending landing gear position data to other aircraft systems, loss of both can have far reaching consequences. LGCIUs receive all this data from three sets of proximity sensors. The ones for the landing gear, the ones for the cargo doors and the ones for the flaps. - The bogie are aligned or not. If an LGCIU detects one of these failures, it indicates the NON LOCKED condition for that component. Finally, the LANDING FLAPS INFORMATION. The LGCIUs receives the signals from four flap disconnect proximity switches,and then sends them on to the Slat/Flap Control Computers (SFCCs). The LGCIUs do not monitor failures in the SFCC system though. The biggest lesson to take away from this is, read all the checklist before you make an approach so you can go through all the notes, then leave the QRH open on this page ready for the approach so when PF calls for gear down, only the three items can be read and done. Above 260 kts a safety valve automatically cuts off hydraulic supply. Think about what you would do if you had a 'gear not downlocked' and the gravity extension didnt work. Have a look at the QRH and come up with a plan of how you will organise and manage the situation. There's a lot to consider here and many of the decisions you make could have critical consequences. 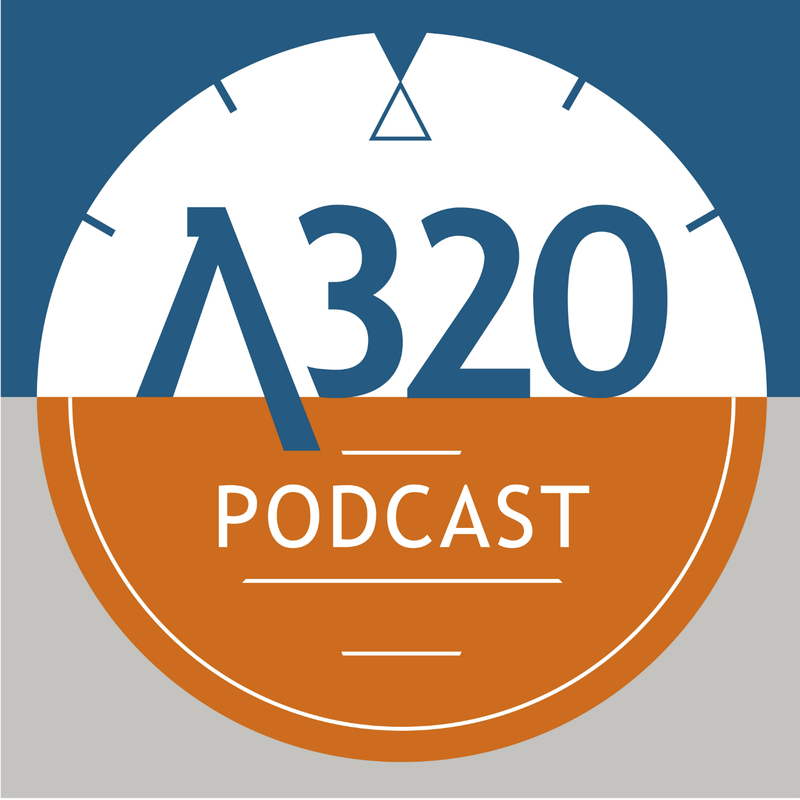 Comment on our facebook page at facebook.com/A320podcast or tweet us using @A320Podcast.